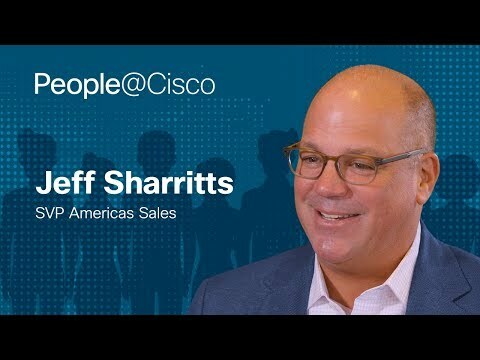 LAS VEGAS, NV, Cisco Partner Summit—November 13, 2018— For over two decades, the Catalyst family of switches have been known for pushing the limits of what the network could do. 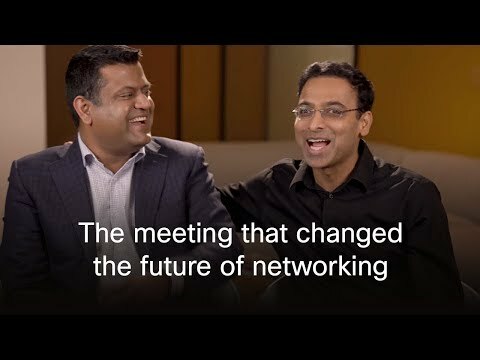 Last year, Cisco’s Catalyst 9000 switches pushed those limits even further by introducing the world to intent-based networking, helping big networks learn, adapt and evolve. Now, Cisco is expanding its iconic Catalyst portfolio to all access, including the branch, across wired and wireless. And it is bringing intent-based networking to deployments of all sizes, delivering a smarter, simpler and more secure network to more customers than ever before. Intent-based networking represents a fundamental shift in the way that networks are built and managed. One that does away with the old manual, time-intensive, error-prone way of doing things. Instead, these modern networks capture business intent and translate it into network policies. This allows the network to be automatically configured in minutes, with the assurance that it has happened correctly. The Cisco Catalyst 9000 Series was built from the ground up for intent-based networking. It runs on a single, open, programmable OS that powers all access and WAN products. This allows Cisco customers to turn on new software innovations faster, simplify IT operations, and lower costs. A single software controller automates the entire network, while programmable ASICs provide unmatched investment protection. And security is embedded into the network, instead of bolted on. New Wireless Controller: For the first time, customers can run consistent security, automation and analytics services across wired and wireless environments by leveraging the same OS. The Cisco Catalyst 9800 Series Wireless Controller can be run anywhere—on premise, in any cloud, or embedded virtually on Catalyst 9000 switches. It supports today’s wireless standards and is ready for the 802.11ax standard. It also elevates wireless services with software updates without disruption, new threat defense and advanced programmability. New Mid-Market Switch: The Catalyst 9200 switches extend intent-based networking to simple branch deployments and mid-market customers. For the first time, the mid-market gets access to the full suite of enterprise services, all at a similar price point as the previous generation of Cisco switches. Simplicity without compromise. And with the security and resiliency customers have come to expect from the Catalyst family.